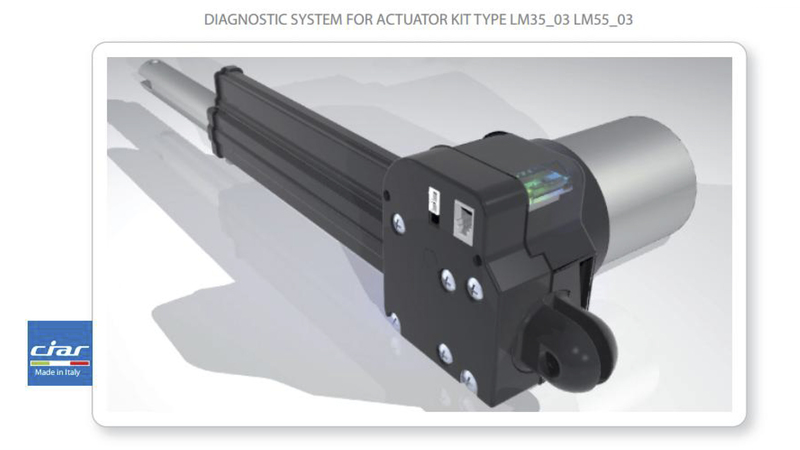 A special electronic circuit built in the actuator visually alerts, in case of failure or malfunction which is the component to check, repair or replace within the kit. Reduces and certify cost and time of after-sales service. 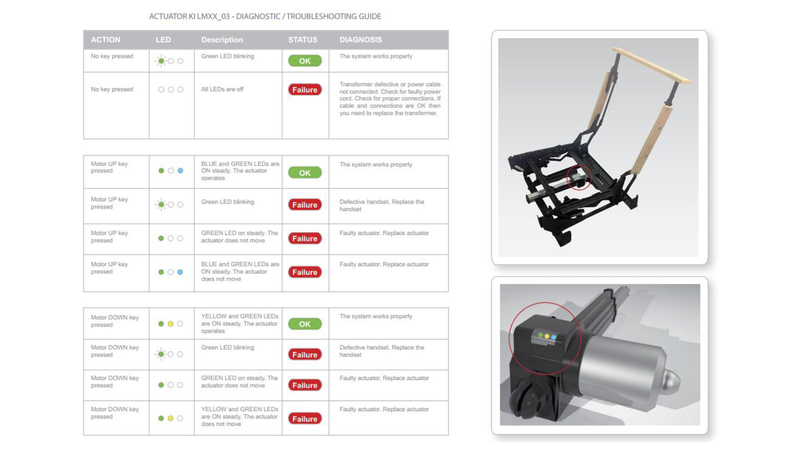 Increase the accuracy of the statistical control of defects.